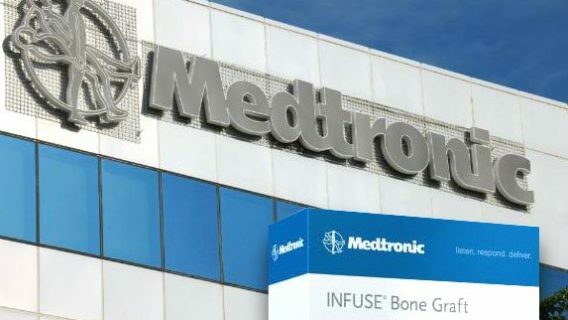 Medtronic Inc. announced today it will pay $22 million to settle nearly 1,000 lawsuits over its INFUSE Bone Graft, amounting to less than $25,000 per claimant. The company refused to admit liability over the controversial product, which can cause serious complications in patients. 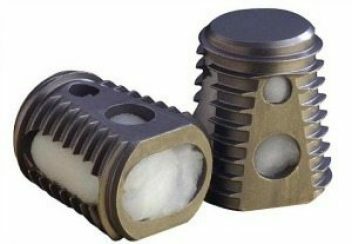 Medtronic is a global leader in medical technology that claims to “alleviate pain, restore health and extend life for millions of people around the world.” Unfortunately, thousands of patients who received an INFUSE Bone Graft say they instead suffered more pain and complications. 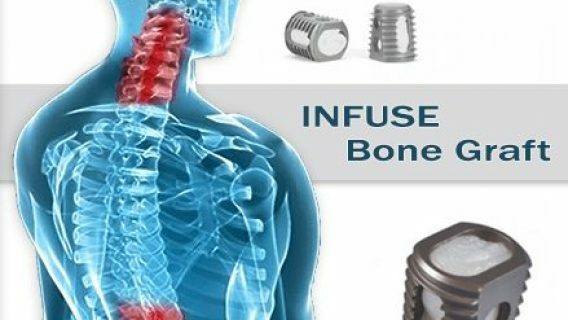 INFUSE was hailed as a game changer in bone surgery when it was first approved. It contains a synthetic protein called recombinant human bone morphogenetic protein that made it ideal for promoting bone growth. It is used to fill in spaces where bone is needed. These grafts, which are approved for use in spinal fusion surgery, tibia repairs and dental procedures, are often used off label, according to reports. In addition, the manufacturer is accused of paying doctors to use INFUSE, hiding the possible side effects and using deceptive marketing practices. April Cabana filed suit against Medtronic in July 2011. At 34 years old, she says INFUSE caused her to suffer back pain so severe that she was unable to return to work and had to file for disability benefits. Another patient sued in October 2011, saying INFUSE permanently damaged her health and left her unable to work. For several years, INFUSE has been mired in controversy. 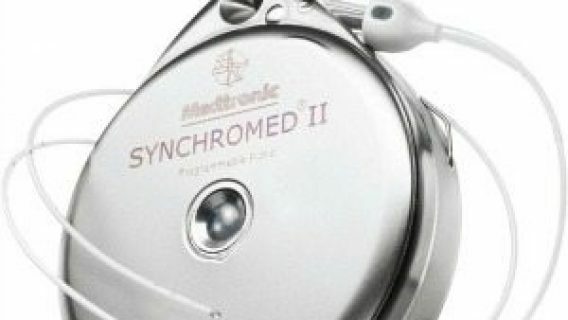 Medtronic paid $85 million in 2012 to settle a lawsuit filed by shareholders because the company did not reveal that as much as 85.2 percent of INFUSE sales came from off-label uses not approved by the FDA. In 2012, the Senate Finance Committee found that Medtronic “ghost-wrote” parts of medical studies on the product and paid physicians millions of dollars to promote it. 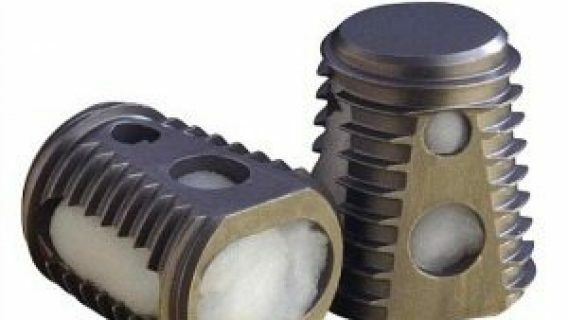 The committee said it was particularly concerned that Medtronic officials encouraged doctors to de-emphasize side effects associated with the bone graft or ignore them altogether. Laura Yaeger, an attorney at Morgan & Morgan, a personal injury law firm, began investigating INFUSE after the U.S. Senate issued its report related to the misbranding and off-label promotion of the bone graft. In 2013, Yale University published a study of the INFUSE Bone Graft and rejected the marketing claim that it was superior to the established practice of harvesting a patient’s own bone. Researchers analyzed data from 17 spinal studies involving more than 2,000 INFUSE recipients before concluding that there was no advantage to using the synthetic bone graft. Yale teamed with doctors from Oregon Health & Sciences University and the University of York in England for the study. The researchers found several instances of biased reporting on the benefits and cited cases where it increased the risk of cancer.